Have Doubts About Your Partner? Everyone has secrets, and that includes your significant other. No matter how much you want to trust what they are telling you, it is important to be sure of their past before you get married. The best way to safeguard your assets, your well-being, and anything else you would be sharing with another person, is to conduct a pre-marital background check. 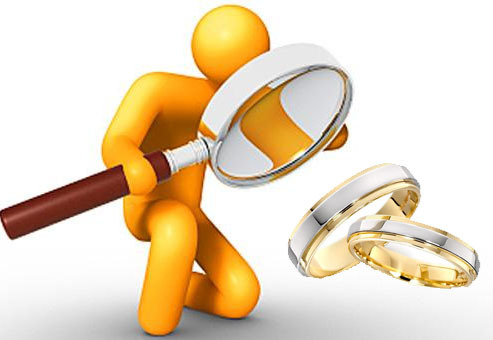 Our highly trained and experienced private investigators have had many years of experience in pre-marital screenings, and we always use the utmost discretion and sensitivity because this truly is a sensitive matter. We can prove, or hopefully disprove, your suspicions by providing information about your partner’s life prior to meeting you, whether it be a previous marriage, financial history, employment history, criminal background or whom they have lived within the past. People today are much more inquisitive about their partners past than years ago. As online dating is becoming more popular it appears that more and more people wish to know about their significant others past, whether it be a past marriage, past financial history, employment history, criminal background or whom they have lived with. With the size of New York City, it’s possible that they’re living another life that you know nothing about. Do their stories appear too vague or unusually descriptive? If you answered “yes” to one or more of the behaviors, call us to run a pre-marital background check – you never know what we’ll find. 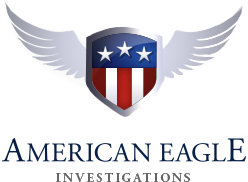 At American Eagle Investigations we always use the utmost discretion and sensitivity when conducting our investigations. Our investigators focus on Attention to Details. Discretion. Results. The premarital background check could include a credit check, a public record check, and/or a criminal background check. A credit check will find out if they have any outstanding debt and whether or not they’re capable of qualifying for a home or auto loan. A public record check will pull all public records, such as marriage, birth, and/or death certificates, with their name. This will tell you if they‘re currently married, been divorced, or had a child. The criminal background check will tell you if they’ve committed any crimes in the past as well as the nature of the crimes. If you live anywhere in New York or surrounding areas and do not feel comfortable committing to another person without confirming what they have said about their past, contact American Eagle Investigations at 212-344-8997 for a free initial consultation.